I did a thread asking about this. Alchemy imagery interests me a lot. 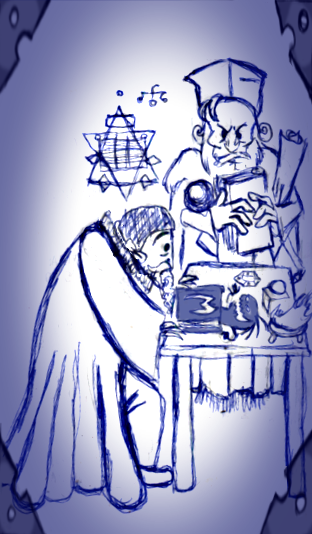 Been reading a few books on the subject and lot include old art from the 16th century. It does remind me a lot of the Ancient Obelisk murals. Moreso the first, lighter version of them. So when I was bringing up Kubrick's Eyes Wide Shut, I did not mean the mature and scandalous aspects but more of the spiritual alchemy aspects of the Occult and Illuminati. @minespatch, if you haven’t seen it yet, you should check out the tv series Lodge 49. Seems right up your alley. immediately thinks of Bill Cipher. yea my english is to bad to discuss with you sry. what i could say about alchemie is that its about gold. its not about making salve and potions. they wanted to make gold with alchemie. gold is kinda useless material but they are sun occultists so thats why they think gold is related to the sun. also alchemie is forbidden knowledge. only insiders knew about it and were allowed to use it. One of the greatest and most well known end-goals of alchemy was indeed transmutation of lesser metals to Gold, but Alchemists also delved in solvents, salves, and "potions". Alchemy was the precursor to modern sciences in many fields of study. And alchemists ranged from a very wide assortment of religions, it was not just obscure sun god occultists - though a great deal of religions held sun gods especially high. And gold isn't useless, it can be used as a lesser conductor and be mixed with other metals for better alloys. 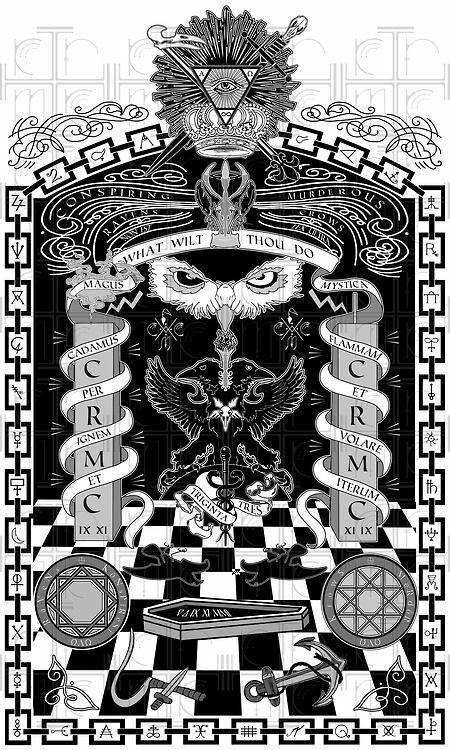 Alchemy was not considered forbidden until the bloody christian purges that destroyed alchemy, sciences, and anything that threatened their indoctrination. Eventually the term "alchemy" died out, but science prevailed despite the church attempting to squash out inquiry and fact. But before then most everyone was quite accepting of alchemy. The knowledge was rather safeguarded - to prevent thievery of great discoveries - but many with enough skill and drive could apprentice. Gold can also be safely ingested. Great for cupcakes, booze, caviar, those 2am gold cravings, and hamburgers too. Mmmmm. what you say is absolutely correct but here its not about the potions and salves.its a different story. we talk about 400-200 years ago and about specific people. sure there was also some people who made salves and potions but they arent in this story. also sure you can use gold for some things today. but back then you couldnt do anything with it. and this kind of alchemie wasnt forbidden. no one knew about it. only the "magicians" knew it. what you say is absolutely correct but here its not about the potions and salves.its a different story. we talk about 400-200 years ago and about specific people. sure there was also some people who made salves and potions but they arent in this story. also sure you can use gold for some things today. but back then you couldnt do anything with it. and this kind of alchemie wanst forbidden. no one knew about it. only the "magicians" knew it. What story are you referring to? 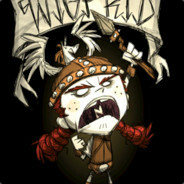 The Don't Starve game? If so, it most certainly DOES have heavy inclusion of potions and salves, not only as items but as the historical background in the timeline of DST. There were potioneers, biochemists, and metallurgists even in the more modern old ages. As for "forbidden" that depends on where you lived - many rich eccentrics started to get back into alchemy specifically within the years you specified. Gold was used in ye olden days for tooth filling. And metallurgy did thrive within that time period, so gold alloys for the beginnings of electricity / construction / mining / medicine happened. It was not only "magicians" that knew it. 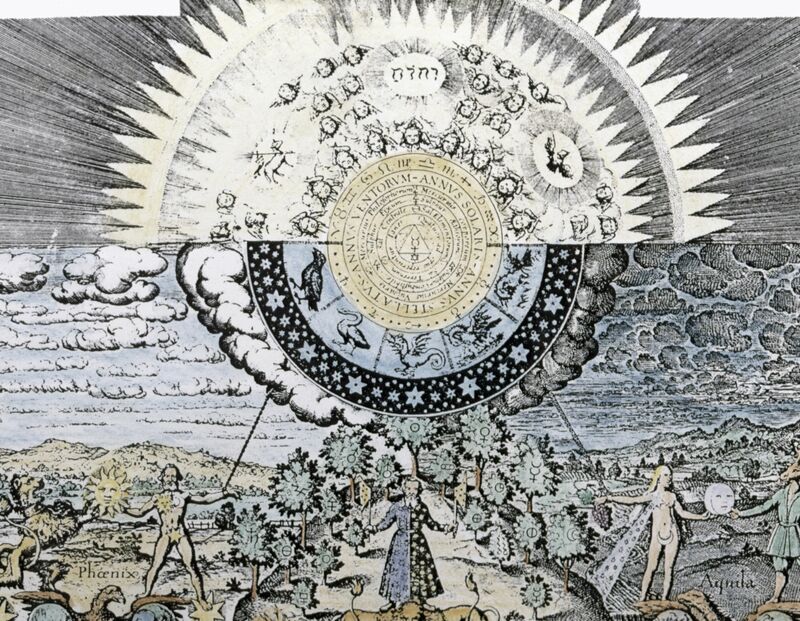 Within the later centuries there were dozens if not hundreds of alchemical texts to use, many aspects of the modern sciences at the time were copies and continuations of alchemical procedures and recipes. It was no more or less hidden from the populace during the "science is devil's work!" years than any other science if one wanted to look. Harder for the poor, slaves, migrants, and women - but not closely guarded like some treasure trove. You cannot only pinpoint a specific place and time and mindset for an overview of alchemy - it's disingenuous. There were places and times over where alchemists were seen as mysterious magicians and alchemy as the abhorrent work of evil demons. There were places and times where it was hard if not impossible to get information on it or how to do it without a privileged status. Are you referring to your specific area of living when you use those descriptions? Is there a history book or two you can source for your information on the suppression of alchemy and the mystification of sciences? geezzz bro you have in evry game potions and salves. we were talking about the portal, maxwell and other symbols in the game. its fine what you mention but its making the story just bigger and bigger. i mentioned the sun cause all symbolic is about it. for example also in hamlet... just look at the aporcalypse calendar. dont be surprised if you see a sun on it. the aporcalypse is actually this: in the period from year 1 till year ~2150 the sun rises on spring day and night equals always in the star sign fish. from the year ~2150 it will rise in the star sign waterman. this periods of time are called era. so when the era of the sun which rises in the star sign fishes ends, its like the sun dies. this happens also in hamlet. when the aporcalypse starts the sky turns red. its because of the last sunset. the sun "dies" and his blood turns the sky red. if you turn then the calendar forwards a new sun will be born. and actually the pigs arent celebrating the end of the aporcalypse. they are celebrating the birth of the "new" sun. when you look again on the calendar you see a sun a moon and planets. the calendar isnt just an ancient magic calendar. actually you control our solar system with it. when you are standing on the buttons you are really turning our universe forwards and backwards. who ever made this calendar was the builder of a machine which can control the movement of the sun, the moon, all planets and stars and with this the time. not to mention that evry part of our history is contradictory and written by the winners. Games have potions and salves because at one point medicines were called that; as well as lending to mysterious or medieval themes. We were not talking about the portal - we were talking about alchemical symbols and the history of alchemy. There is no problem with lore expansion - in fact the Klei devs are doing such this very moment. 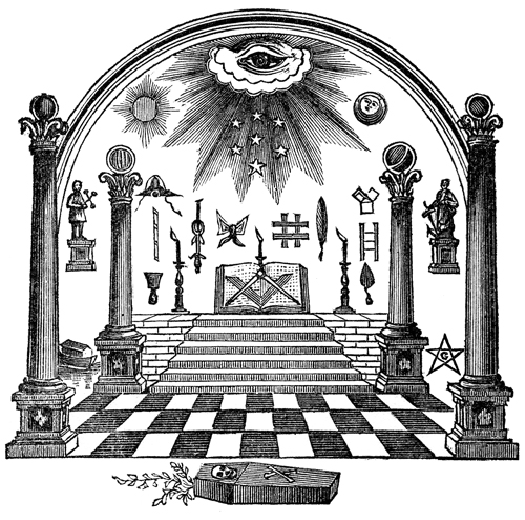 The Sun is only one aspect of Alchemical symbolism - an important piece, but far from the only one. The aporkalypse calendar has a sun but also a moon and planet, showing the oncoming eclipse as the calendar counts down. The aporkalypse happens on a scale of days, not years, and even if you counted the days as years it still doesn't equal 2150. There is no fish sign in DS. Are you referring to Pisces? The zodiac has not been included as even a minor part of DS lore. The sun hasn't died at all, it has gone through an eclipse. The only ones who ever believed the sun died during the eclipse were very ancient civilizations. Nowhere in DS does it mention the sun is dying, not even symbolically. 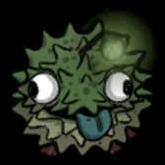 They pig people are not celebrating a new sun, Klei themselves stated they are celebrating surviving through and ending the aporkalypse. There is no evidence that the calendar has that power or that the builder of it ever made a machine of any sort. Where is this information even coming from? What exactly have you seen or read that makes you point in this specific direction? Are you trolling or offcoast sea-lioning? Gold is nowhere near as exclusive as it was in earlier historical points. In fact many considered it essential to use for those applications. History may be censored and twisted in places but that doesn't make my points inaccurate - for all that was destroyed, much of history's evidence survived. And as stated before, the sun is as prevalent as the planet and moon. One could argue there is as much or even more symbolism towards the Moon than the Sun. That story is not canonical to DS and you have provided no historical source from which you acquired it. It has little relevance or provided evidence. Your focus was not solely on symbols, it was on the sun and on how alchemy was a hidden and mystical art that few could obtain knowledge of. 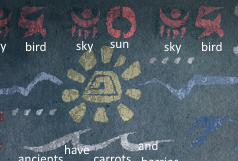 Are these stories of the sun god and the dying sun apocalypse from some sort of other video game? The ancients had a bit of symbolism associating Thulecite with the sun, just throwing this out there. Did Klei give the runes official meanings or is it visual interpretation? If it is, it seems spot on for pictographic language. Though I thought the "sky" one meant psychic ability. Translating the runes was the collaborative effort of the community based on context clues during Metheus. Only a few of the runes have definite meanings (from maxwell's research pages iirc). There were like 10 topics at the time pouring over every detail we got. In any case, the design in the center of the sun in that image was definitely associated with Thulecite across the various murals. What I am taking from "new lands and biomes" and etc, is that HOPEFULLY we finally get Shipwrecked and possibly Hamlet!! Those games are SO FUN and I could only imagine how fun they will be in DST. its been long enough and they still havent made shipwrecked into a DST, I hope thats what they do.